facilities personnel. 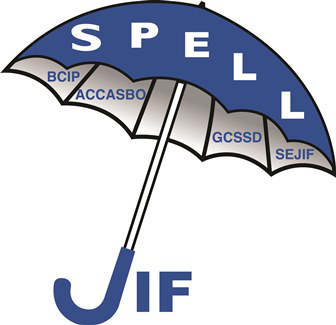 It is open to all Member Districts of the ACCASBO JIF, BCIP JIF, GCSSD JIF and SEJIF. Members will save themselves the most money by being very good at proactively managing Mold and Indoor Air Quality issues.